Smartphones and wearables are the buzz right now ahead of IFA 2014, but what about tablets? Sony and a few others will no doubt show off new slates at the big show, but HP may have something in store with the HP Stream 7 Windows 8.1 tablet. 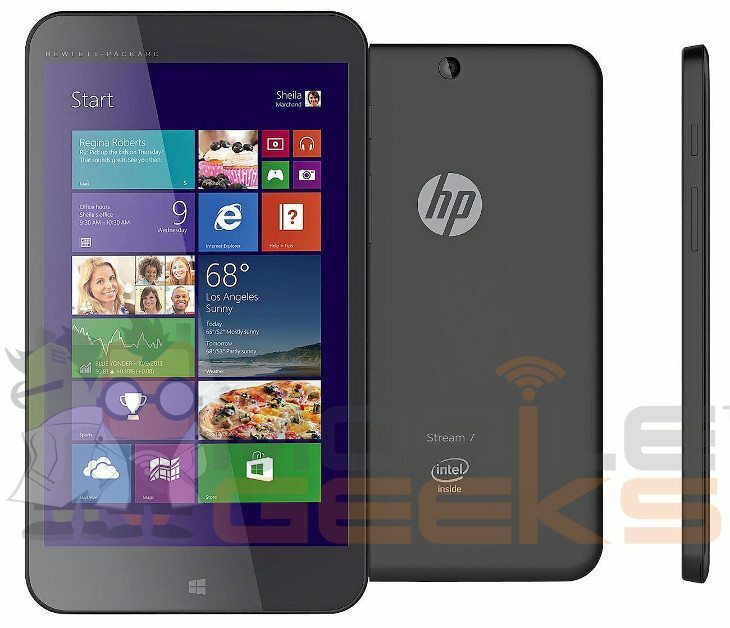 The HP Stream 7 has hit the net right before IFA, and it’s a slick looking tablet that won’t be too hard on the wallet. 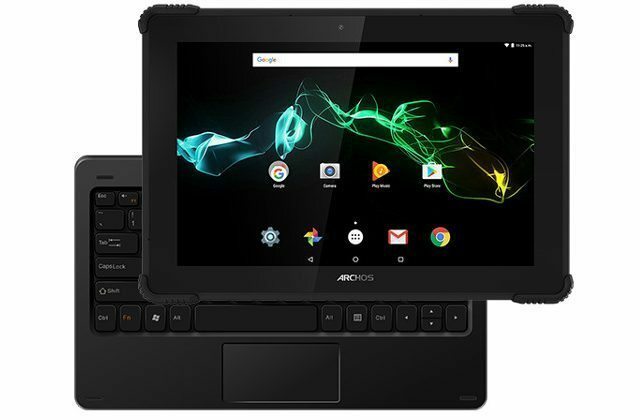 The tablet features a 7-inch display with a resolution of 1280 x 800, and beneath that glass, you’ll find an Intel Atom Z3735G clocked at 1.33GHz. It’s not the fastest, but it can “Turbo Boost” up to 1.86GHz to give you a bit more power. Other HP Stream 7 specs include 1GB of RAM, and you’re probably looking at 16GB of storage although that has yet to be confirmed. The slate doesn’t appear to have a front-facing camera, but you can clearly see one on the rear. 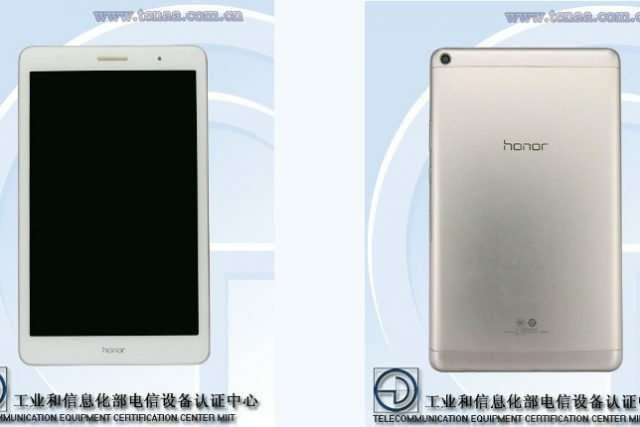 There’s been no word on the battery, and it appears as if the leaked model will be Wi-Fi only although the company is said to have a 3G model in the works. The HP Stream 7 will have some company when it arrives with the larger HP Stream 8 which has the same specs, but 3G capabilities. The 7-inch slate is expected to sell for around â‚¬179 in Europe while the 8-incher should come in at around â‚¬249. Price will vary by region, and both tablets will have Bay Trail chips and run Windows 8.1 with Bing. Do the new HP Stream tablets interest you or are you looking for something with a little more pop? This is a fantastic device with fantastic OS, extremely happy with it based on the two days experience so far and the included 1Yr Office 365 which can apparently also be used on another computer is just too good! For Â£99 could not be asking for any more.